Magnetic Recordings is the label from DJ Sneak which is all about pure, raw, uncompromising 4/4 beats that traverse the very best in jackin’, tech and soulful grooves. Now boastings 75+ releases on the label, this summer sees Magnetic unleash their new compilation series, ‘Magnetic Cuts’. 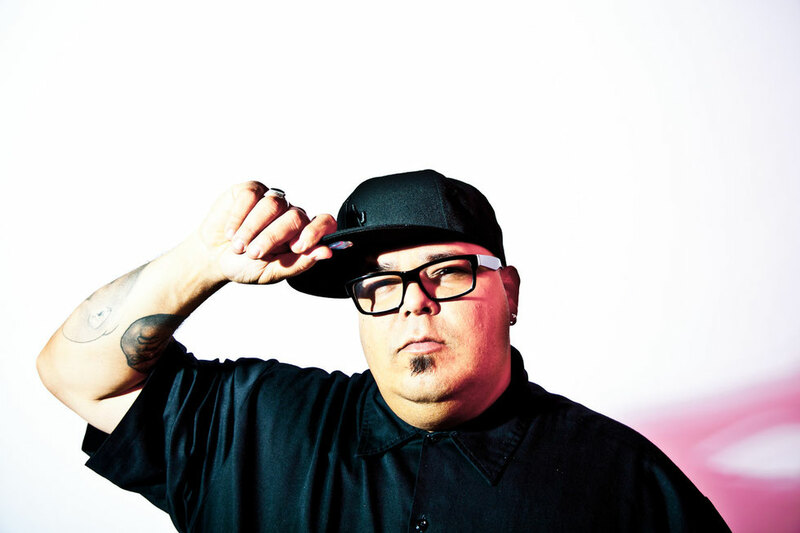 With all the tracks selected by DJ Sneak, there are six volumes to collect that showcase some of the best sounds from the underground. ‘Magnetic Cuts V.1’ features some heavy favourites from Sneak, alongside a host of other bumping grooves from label mates Bebadim, El Fundador, Ramon Tapia, Tripmastaz, Arturo Garces and Los Escorpiones. ‘Magnetic Cuts V.2' cranks up the sunshine thermostat, offering a platter of disco tinged romps, soul-drenched vocal hooks and a large dose of Jack from Junia, O&A, J Paul Getto, Darius Syrossian’s remix for Jem Atikins, Lex Wolf, DJ W!LD, DJ Sneak and more. ‘Magnetic Cuts V.3’ gets back to the late night gritty with its mix of quirky, deep and tech tracks from H Foundation, Bluntz & Roachez, Phil Weeks and Joss Moog. 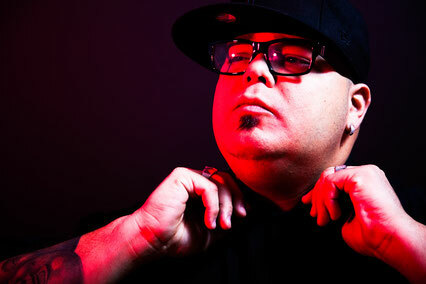 There are also some DJ Sneak cuts, and remixes by Monoman, Chris Simmonds and Jason Hodges, among others. Established in 2001 and now based in Toronto, the early Magnetic releases were primarily an outlet for Sneak's brand of house and spawned 'Fix My Sink’, ‘Smokey Hill Street', 'Summer Song' and 'Que Pasa (What's Going On)'. As the label has developed, Magnetic has welcomed a cast of producers including Armand Van Helden, Todd Terry, Josh Wink, Derrick Carter, Loco Dice, Ricardo Villalobos, Basement Jaxx and DJ Dan, alongside newer artists such as DJ W!ld, Ramon Tapia, Andrea Oliva, Hector Moralez, Tripmastaz, Arturo Garces, Jem Atkins and J Paul Getto. ‘Magnetic Cuts' compilation series will be released throughout the summer on Magnetic Recordings and for the first time all tracks will be available on iTunes and top download stores.